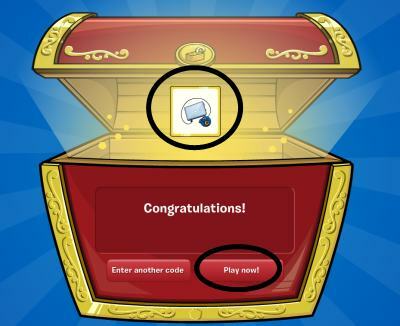 Ok so I was staring at my computer on Club Penguins home screen and then I saw a pengin tubing. I thought it looked awesome but...... NO Life Jacket??? 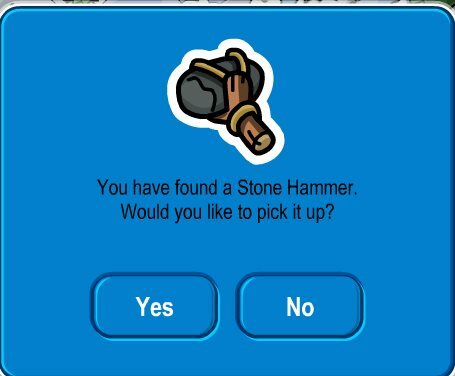 What asulio.. really is someding umm Now i met no one But i want to know What pookie really i want to i going to go in clubpenguin and bye umm wait i want to What asulio.. and pookie plz!!!!!!!!!!!! !!!!!!!!!!!!!!! ! Yes, it would be cool, in fact for next random of the week should be "why cant we where clothes while playing the games?"